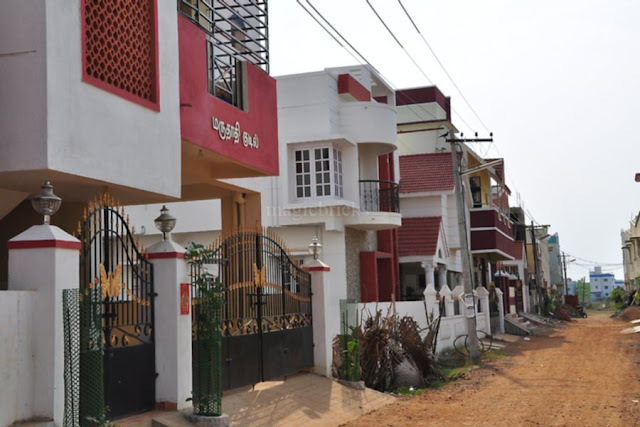 Whether you are looking for a plot in Cheyyur or Kanchipuram in Chennai, there are certain mistakes that you must ensure to avoid. Keep reading this post to avoid these mistakes and get the best deal. One of the most expensive things in the world is the property right now. With the population increasing at an alarming rate and more and more people looking to make sure that they are independent when it comes to owning a house, the land that is available is sold at higher prices than usual right now. If you are from Chennai, then you will know that the land prices have been increasing drastically over the past few years. So if you are planning to buy land for sale in Chennai, make sure you do not make a common mistake when you are choosing the land in order to make sure that your money is a safe investment. Whether you are looking to take a loan to buy the land or not, it is always a good idea to look at the loan ability of the place. The government and the banks have a specified set of land that can be bought for residential purposes or farming purposes and will give loan only for the same. So, this will help you avoid any complications in the future regarding construction or farming as well. If the land you like is eligible for a loan, it is a good buy. Do not agree to sales until you have met the owner of the land or you have seen the Land title. If the owner has bought the land out from someone, then he or she should have the Sale Deed with them. All these documents are very important to make the sale a valid one and to eliminate any future problems that might arise out of it. Another reason this is important, many brokers and owners might try to dupe you into buying the land, so it is always better to be at a safer side. When you are in negotiation to buy land, you need to ensure that you document all the decisions and discussions you have with the owner or the realtor. This will make sure that the owner does not go back on his word on anything he promised and you do not get duped by anyone. It is a simple enough way to make sure that the entire process is smooth. Whether you like it or not, the online world is growing. While you may choose to go through a realtor, not looking up online may be one of the biggest mistakes you do. Doing an online research tells you about the market condition and can help you get great deals too. If you are looking to build a home or rebuild an old one, make sure that you go through the different rules and regulations that come for that zone. Each piece of land might have different rules that you might not be aware of so get it checked out before you begin. These are just some of the things you should keep in mind before you decide to buy land in Chennai. While the properties are amazing, a little caution can certainly help you make the right decision!